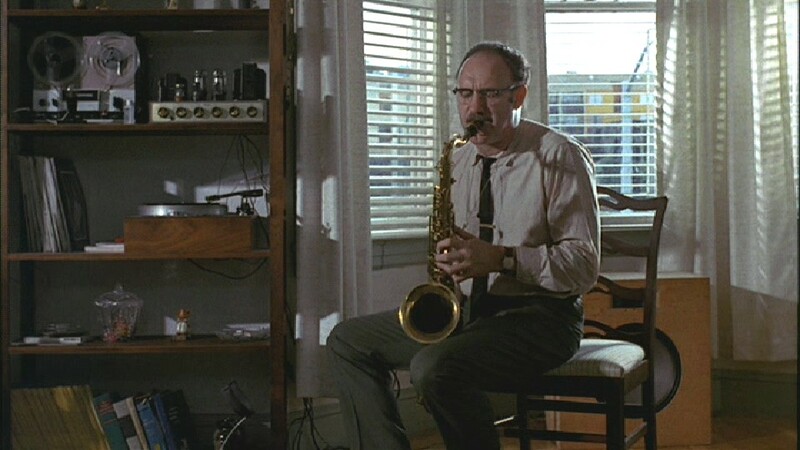 Francis Ford Coppola’s The Conversation starred Gene Hackman as a jazz saxophonist who spies on people. Several years ago, The Lives of Others dramatized electronic eavesdropping by the Stasi during the Honecker years. This past weekend, the Times reported on an appeal of a lower court ruling against using GPS devices to keep tabs on people (“Court Case Asks if ‘Big Brother’ is Spelled GPS,” NYT, 9/10/11). The case, United States v. Jones, No. 10-1259, will come before the court in November. “Repeated visits to a church, a gym, a bar or a bookie tell a story not told by any single visit, as does one’s not visiting any of those places in the course of a month,” the Times quotes Judge Douglas H. Ginsburg of the United States Court of Appeals for the District Columbia Circuit as writing. “A person who knows all of another’s travel can deduce whether he is a weekly churchgoer, a heavy drinker, a regular at the gym, an unfaithful husband, an outpatient receiving medical treatment, an associate of particular individuals or political groups—and not just one such fact about a person—but all such facts.” The Times also reported that “Judge Diane P. Wood of the federal appeals court in Chicago wrote that surveillance using global positioning system devices would ‘make the system that George Orwell depicted…seem clumsy.’” It’s great to know that the judiciary is still protecting our rights and that the evolution of the wiretap will be impeded by concerns for civil liberties. On the other hand, can we say about electronic peeping-tomism what is often said about married people whose eyes stray? “You can read the menu, but you don’t need to order.” It would certainly be fun to know who is ordering anyway. 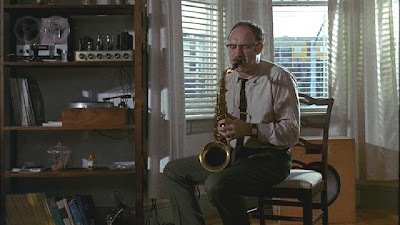 In fact, while GPS snooping devices might be forbidden to law enforcement agencies, fictioneers and roman a clefers remain hard at working doing their job, which is something Choderlos de Laclos did before there were even phones, i.e., using the most powerful listening device known to man, the imagination, to get the goods on someone.